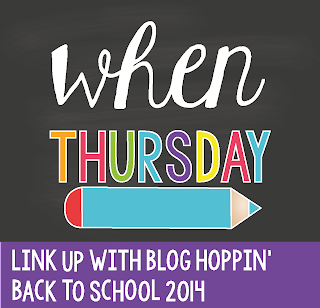 I am linking up with Blog Hoppin!!! I am going to share my daily schedule. 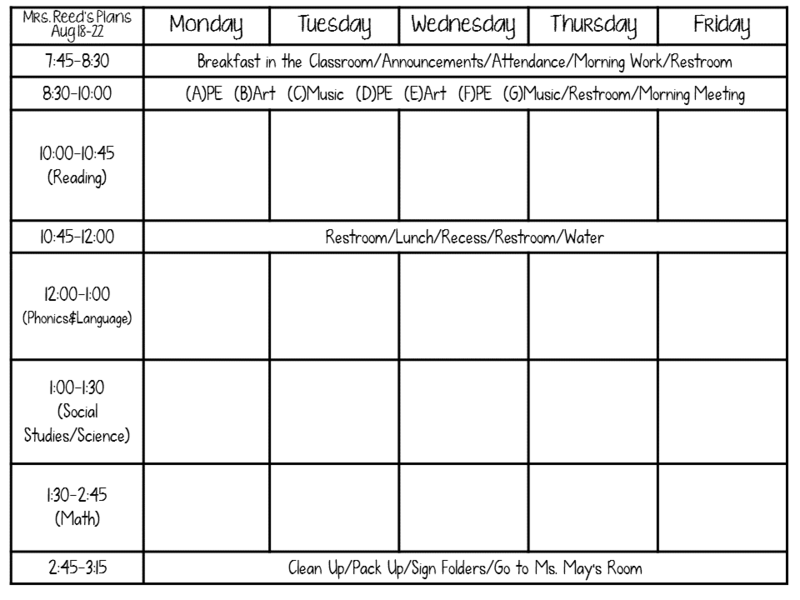 Here is my Second Grade Daily schedule. Now you can go link up with them!!! 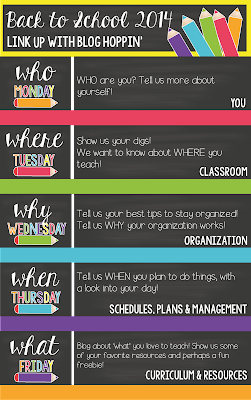 Wow - this is eerily similar to the schedule for second graders at my school!